InfoWorks is a proud benefactor of the Pet Community Center’s fundraising event, 11th Annual Art for Animals. This event will be Saturday, September 15th at Liberty Hall, The Factory at Franklin. The festivities will include an auction of exclusive artwork, a silent auction of local gifts, dinner, and live entertainment. Do you want to help prevent pet homelessness? Purchase tickets for Art for Animals here. 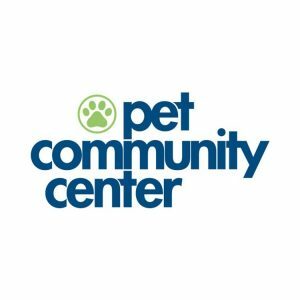 For more information on how to support Pet Community Center, visit Pet Community Center’s website.